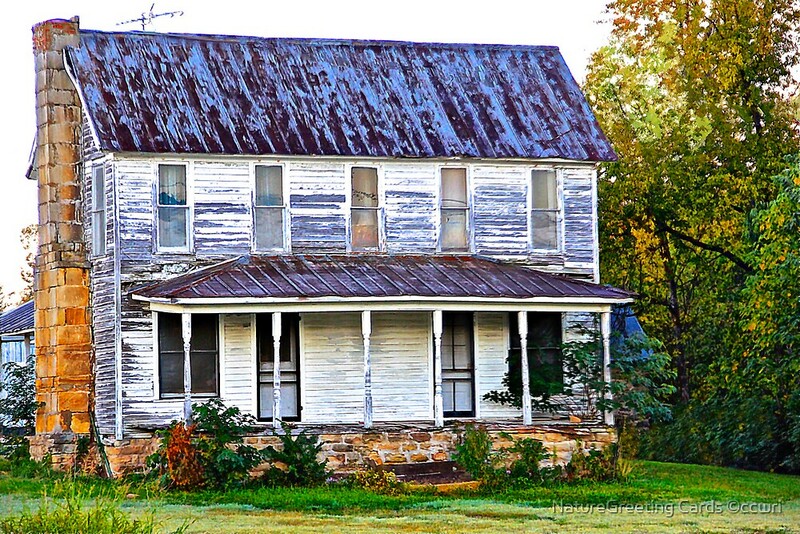 Old Farm House just outside of Alpena, Ar. Digital artwork from photo, finished in iPhoto, and Gimp. For a painterly feel. Same here Byron, its rare to find one being really kept up. 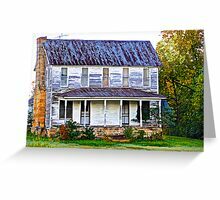 that’s one thing I liked about Virginians, they kept the old heritage houses up, and beautiful! 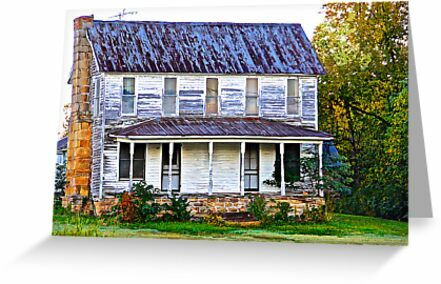 This is a great photo of the beautiful old two story country home!!!! !